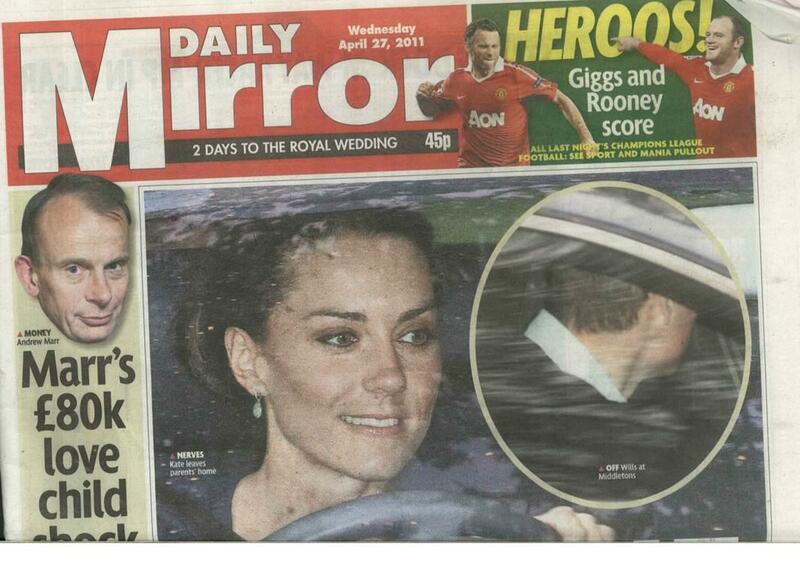 Kate and Williams big day is tomorrow and I can’t wait to see what her gown of choice is! With that in mind I bring you these replica pieces straight off the high street…you’re bound to get the royal treatment at a snippet of the cost! 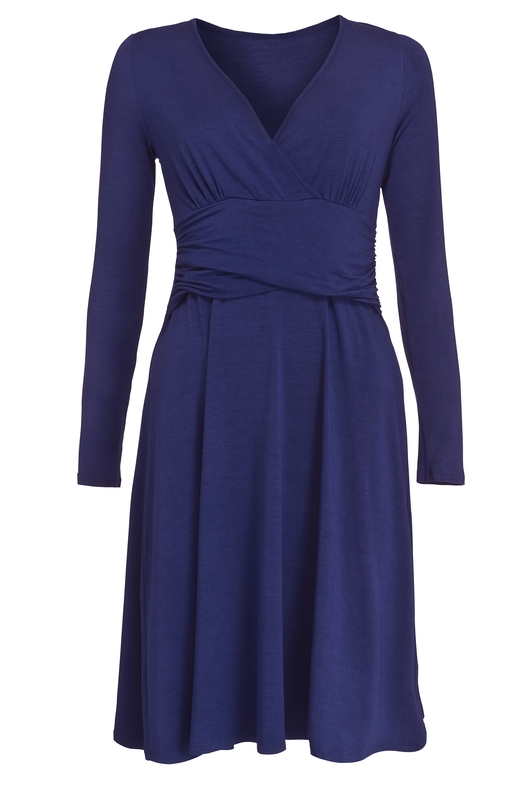 Recreate Kate’s style that made her one of the most iconic fashion royals of the moment with this stunning silk sapphire dress from Sainsburys and the replica ring from Marks & Spencer. 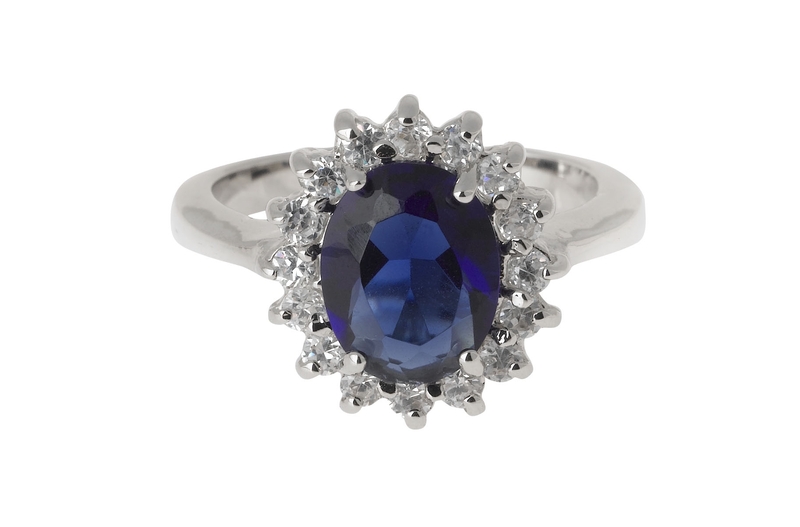 Do replicate Kate Middleton’s stunning oval sapphire and diamond engagement ring, famously worn by Princess Diana, from Marks and Spencer.